The 2014 FIFA World Cup, which is an event that is held every four years, will take place in Brazil between 12 June to 13 July 2014. It will be the second time that Brazil has hosted the competition, the previous being in 1950. The tournament would be staged in South America for the first time since 1978 in Argentina, and the fifth time overall. 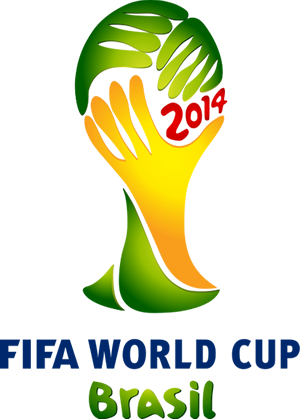 It will be the first time Brazil hosts the 2014 FIFA World Cup. The stadiums where the matches will be held are all new. The 2010 FIFA World Cup was won by Spain. All previous World Cups were won by South American teams.